In 11–13 May 2018 the Scala cinema will play host to a three-day series of lectures and presentations by world-famous designers and design theorists. The Biennial Talks are intended for graphic designers, typographers, illustrators, editors and publishers, advertising agencies, printing offices, libraries, managers, students, teachers, art and design theorists and journalists. The Biennial Talks will be divided into three theme units reflecting the open concept of the biennial and expanding its spectrum of interest by related disciplines, especially architecture and product design. All three theme units will feature leading representatives of Czech and international design who together will create a lively and dynamic flow of ideas, inviting a mutual interaction and discussion. The opening day entitled Design Essentials will involve the basic elements of design theory and practice, including type, publishing, the magazine medium and colours. The second day, Graphic Design and Quality Commerce, will introduce selected designers working in the field of commerce and collaborating with brands on visual styles, publications and the digital environment. The third and the last day of the Biennial Talks titled Graphic Design from the Perspective of Other Creative Disciplines will present graphic designers whose work involves overlaps into architecture and product design. The Biennial Talks will be hosted by Adam Štěch, an intentionally renowned curator and publicist, one of the team of curators of this year’s biennial. The official languages of the Biennial Talks are Czech and English. Simultaneous interpreting will be provided. The Biennial Talks participants will be issued an accreditation card valid as a ticket for all three Biennial Talks days and all exhibitions at the 28th International Biennial of Graphic Design Brno 2018. The accreditation card will also entitle them to a 50 % discount on the biennial catalogue. The admission fee does not include public transport, food and accommodation which will be paid by every participant. Limited tickets are on sale via GOOUT until 30. 4. or until is all sold out. 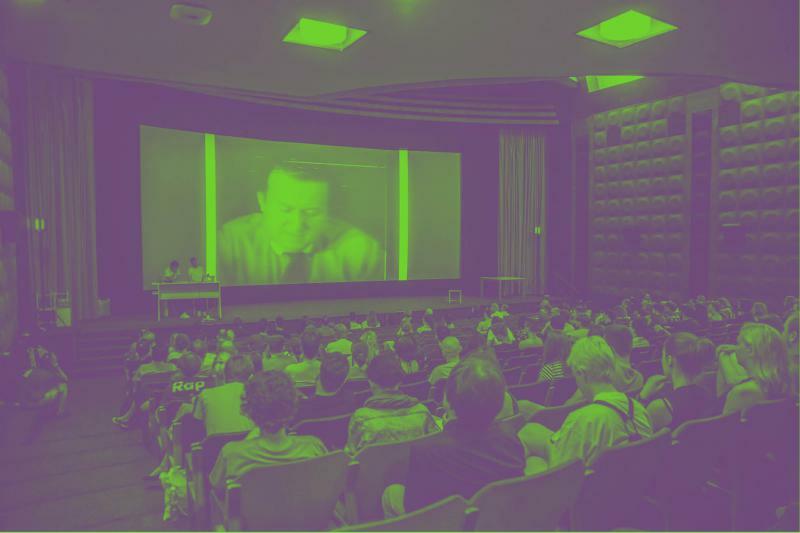 The accreditation of the Biennial Talks participants will take place on Thursday 10 May 2018 from 2 pm to 8 pm, in the lecture hall of the Museum of Applied Arts of the Moravian Gallery in Brno, Husova 14, and on Friday 11 May 2018 from 8 am to 10 am in the Scala cinema, Moravské náměstí 3, Brno.